Ideal for everyday use around your kitchen. 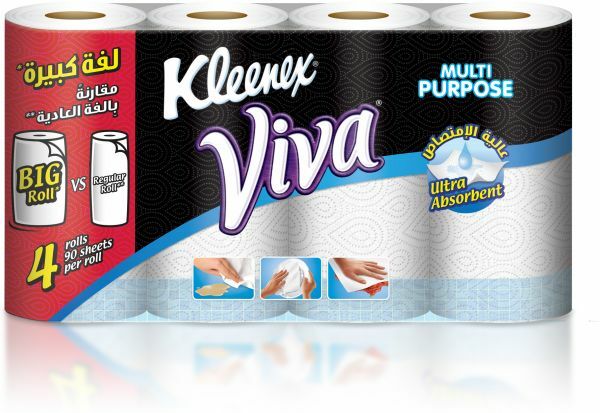 Whether you need to wipe off the surfaces, clean occasional spills or just dry pots and pans, Kleenex® Viva® Multi Purpose kitchen towel has your back. One sheet truly does it all! High quality kitchen paper and easily comes apart when pulled out unlike other cheap quality ones. Very good quality kitchen paper.